About St. Jude - St. Jude - Give Hope. Run. 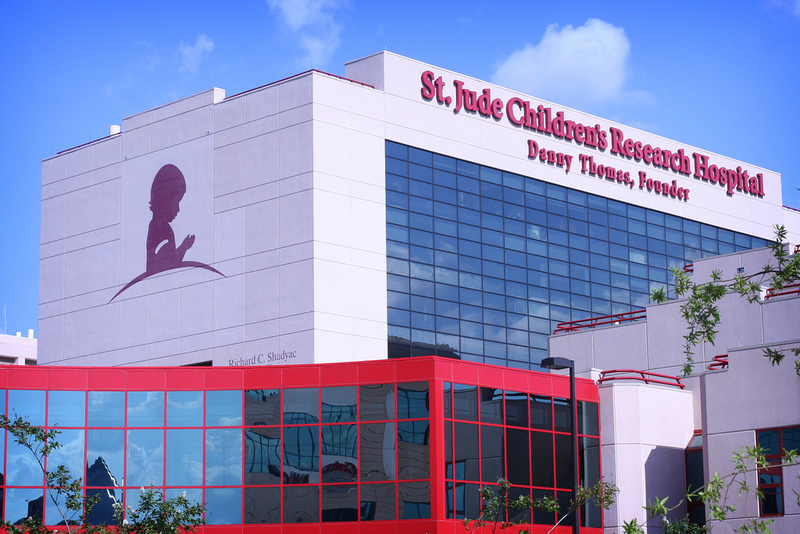 St. Jude Children’s Research Hospital is leading the way the world understands, treats and defeats childhood cancer and other life-threatening diseases. Families never receive a bill from St. Jude for treatment, travel, housing or food – because all a family should worry about is helping their child live. St. Jude freely shares the discoveries it makes, and every child saved at St. Jude means doctors and scientists worldwide can use that knowledge to save thousands more children. Treatments invented at St. Jude have helped push the overall childhood cancer survival rate from 20 percent to more than 80 percent since it opened more than 50 years ago. St. Jude is working to drive the overall survival rate for childhood cancer to 90 percent, and we won’t stop until no child dies from cancer. Learn more about St. Jude by visiting https://www.stjude.org/about-st-jude.html.